Two mornings and one whole day of transition in July. As federated schools we work closely with colleagues at Aylsham High School. Our pupils have numerous opportunities to work with staff from the high school and to make use of the high school's resources and facilities. The vast majority of our pupils transfer to Aylsham High School at the beginning of the autumn term following their 11th birthday at the end of Year 6. During the summer term in Year 6, pupils spend tree transition days at the high school to meet their Year 7 teachers and to familiarise themselves with their new classrooms and school. Our Year 6 teachers meet with high school staff to discuss each child so that next steps in learning are anticipated and each pupil gets off to the best possible start. For children with special educational needs and disabilities (SEND), our class teachers and SENDCo will discuss each child's specific needs and the nature and level of support they require. Carol Flatters, Parent Support Advisor for the Aylsham Cluster, can provide additional targeted support for individual pupils (if required).  For further information, please contact Sally Fox (Pastoral Lead) at pastoral@burevalley.norfolk.sch.uk. For pupils not transferring to Aylsham High School we offer the same level of support to ensure that all pupils transfer as smoothly as possible to their new school.